MEGA GARAGE! 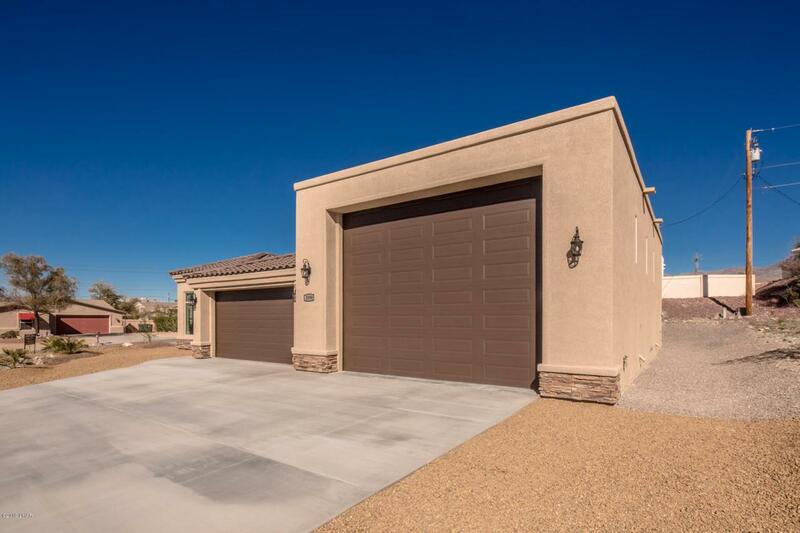 Here it is, a brand new home with DOUBLE RV GARAGE located on a corner lot with plenty of room! 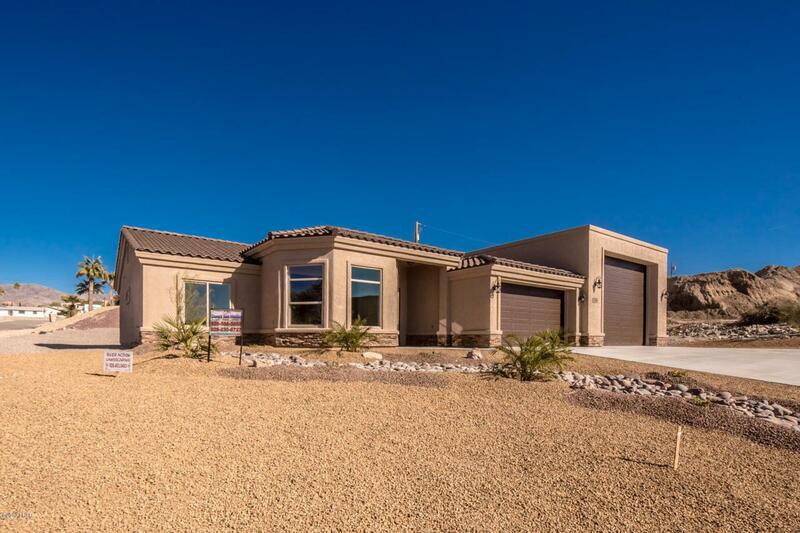 Large open floor plan with granite counter tops, 42' cabinets and vaulted ceilings. 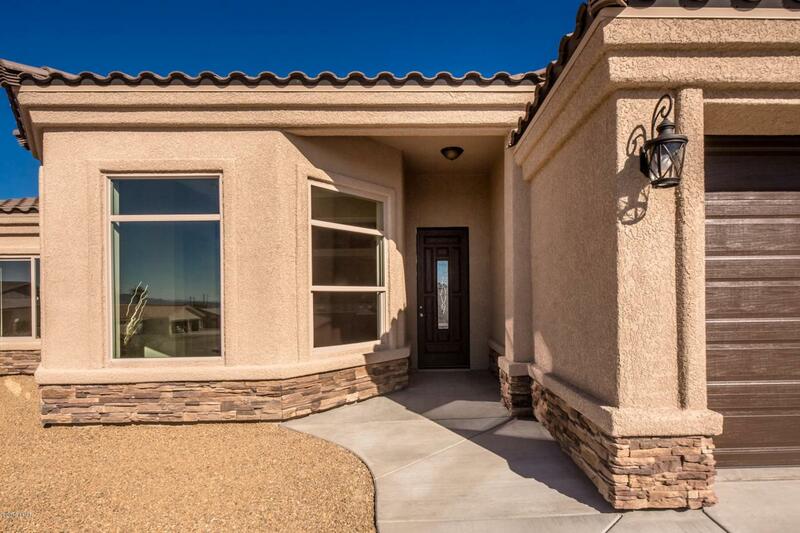 Master bath has walk-in tile shower and dual sinks. Home is now complete with landscaping. 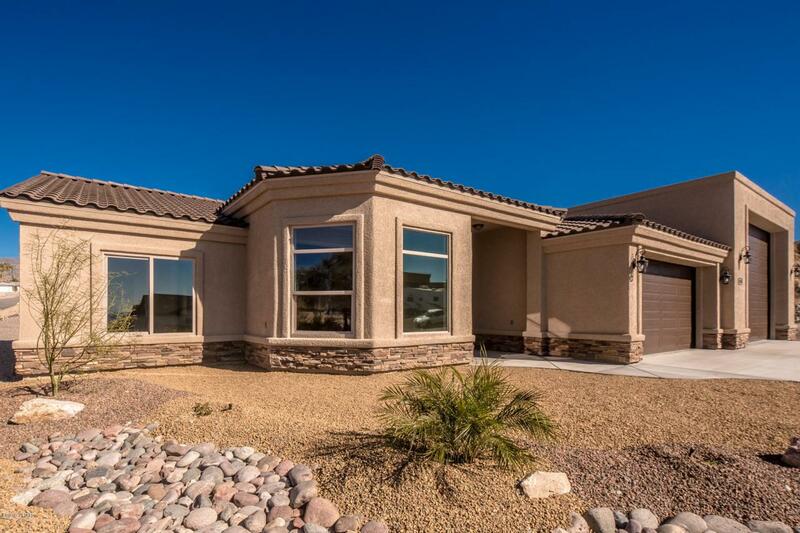 Must see this home today! !